The professional team at Pavlik Orthodontics is dedicated to providing our valued patients with healthier mouths and happier smiles. We deliver the highest possible level of care and service and pride ourselves in educating patients about the most effective dental options available to them. The trained, expert staff at Pavlik Orthodontics utilize the latest industry technology including digital modeling, digital imaging and digital radiography to provide our patients with safe, high-quality results. Pavlik Orthodontics specializes in straightening teeth through the use of traditional braces, clear ceramic braces and Invisalign®. 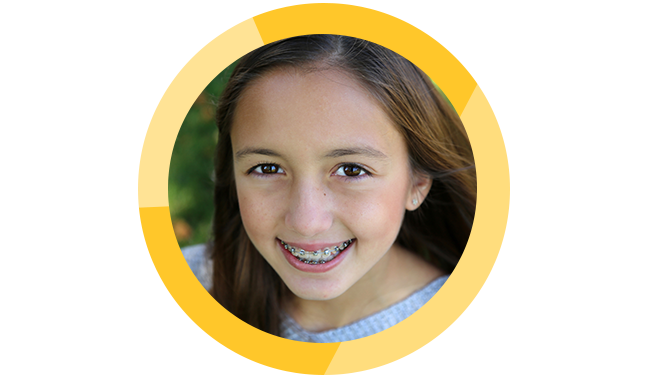 We have years of expertise in treating children, adolescents and adults and we strive to make orthodontic treatment affordable for all by offering low monthly payments and interest-free financing. Every mouth is different. This is why we tailor treatment to the individual needs and concerns of each patient and will work to effectively address your specific oral problem. 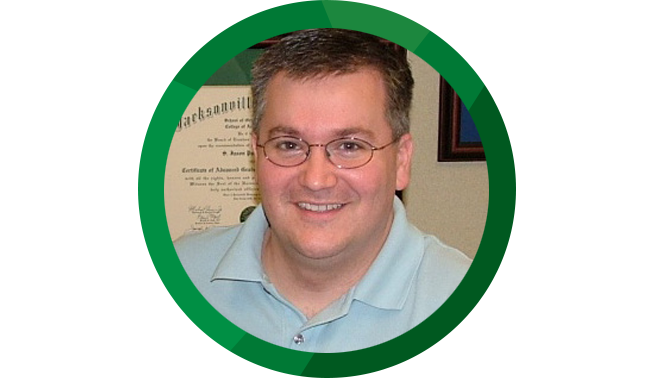 Dr. Pavlik will explain what he believes needs to be done and why, so that you’ll feel 100% confident in making an informed decision about your treatment.